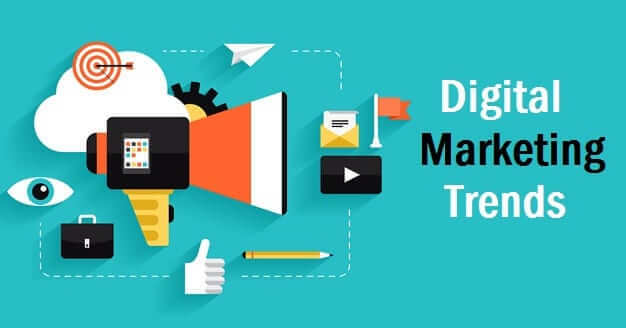 HomeDigital Marketing Digital Marketing Trends 2019 – What Does It All Mean? Facebook and any other form of social media platform have the tendency to develop a bad reputation – there are a lot of scandals and other things that can come with the territory. If you were a teenage in between the year of 2006 and 2017, you already know what the power of Facebook can bring into your life. Connecting with family and friends at the touch of a button seems like good fun, but what does that have to do with the digital marketing services realm? Facebook has has some ups and down’s over the past few years, but that hasn’t stopped them from remaining relevant. Facebook is still maintaining awesome user numbers, and they’ve even also managed to draw in the older crowd as well – about 41% of the users active on Facebook right now are over the age of 65. What does that mean for digital marketing company, though? Well, it mainly means that those who are looking to sell products targeting seniors may want to start off on Facebook. If you’re selling tennis elbow ointment, Instagram may not be the first place to look. Does this mean Facebook is strictly for “old folks”? Not at all, as a matter of fact, there are still plenty of young people using the website – it just seems like (at this rate), it’s only a matter of time before the younger demographic phases it out completely. Instagram was purchased by Facebook a few years ago, and ever since then, it seems like Facebook couldn’t care less about the competition – Facebook will be perfect for the older crowd, and Instagram will be ideal for the younger crowd. Instagram has added plenty of new features during 2018, and it’s made the app that much more popular – it’s only a matter of time before every single youthful person on the planet is on there, posting their lives. YouTube is great, because it gives you a massive platform to try and promote your product or service. There are YouTube channels that are completely dedicated to the reviewing of products, such as sporting goods or even vehicles. Whatever it is that you want to market to potential customers, YouTube will allow you to do so – they even have paid advertisement options available. With all of this taken into account, it’s easy to see where the digital marketing world is going over time. 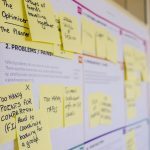 As the future draws near, we’re going to see a lot more options in regards to the different platforms available to implement your marketing campaigns. Whatever it is that you’re trying to market, finding the target demographic (one that is ideal) is incredibly important – and understanding these apps can help you do that. Don’t feel like you’re left out of the loop; adapt or die, as they say. If you can keep on top of these ever-changing applications, you’ll be able to compile an amazing marketing campaign (regardless of budget! ).